Hosmer Toyota is very involved in the North Iowa community. Below are a list and descriptions of just a few of the many organizations Hosmer donates to! 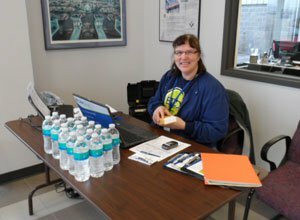 For three years Hosmer Toyota has sponsored a LifeServe Bloodmobile on Black Friday. The first year the bloodmobile helped to provide 22 pints of blood (that’s almost 3 gallons!!!). Those 22 pints of blood helped to save the lives of 66 patients. Contact us at 641-424-5182 if you are interested in participating in our bloodmobile this year. Every year Hosmer Toyota offers a special to their service department customers that helps the Toys for Tots program. Every service customer that brings in a toy for the program receives a discounted oil change. 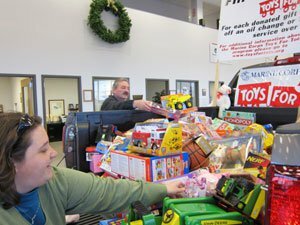 After all toys are collected from the customers Hosmer Toyota then matches the amount of toys provided, doubling the amount of toys donated to the Toys for Tots program. 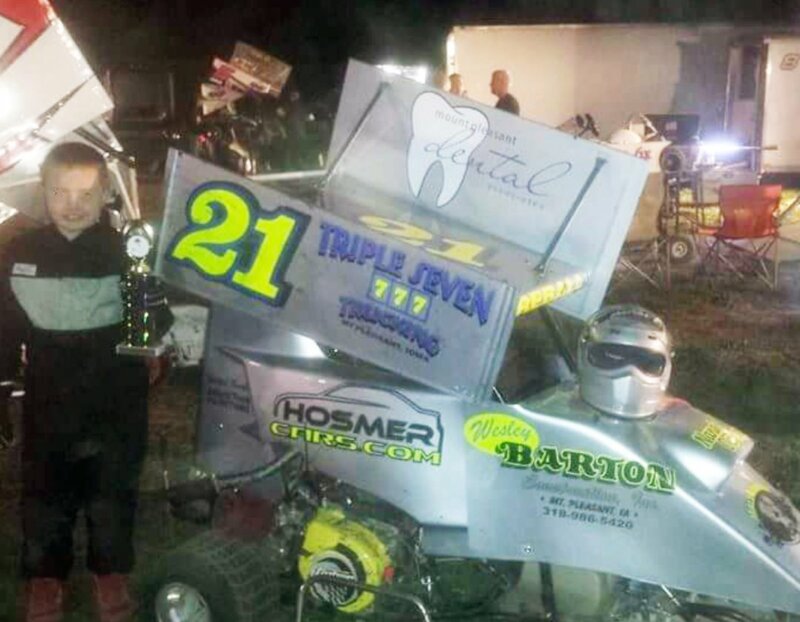 Check out our many sports sponsorships by CLICKING HERE! 2012 Powder Puff Football @ Newman! 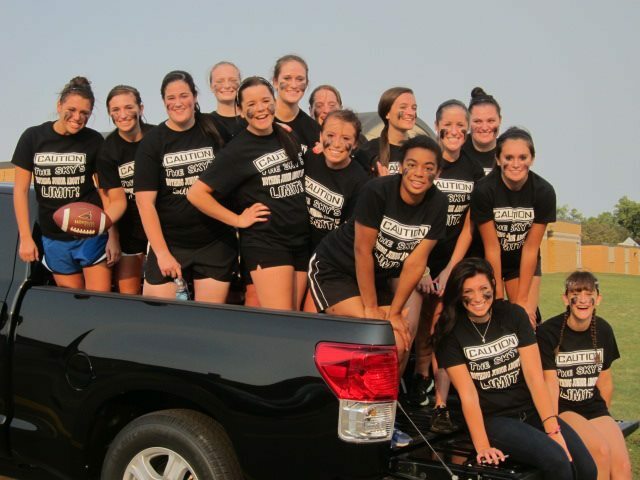 Lyons Toyota supported the Newman Catholic senior girls in the 2012 homecoming Powder Puff football game! 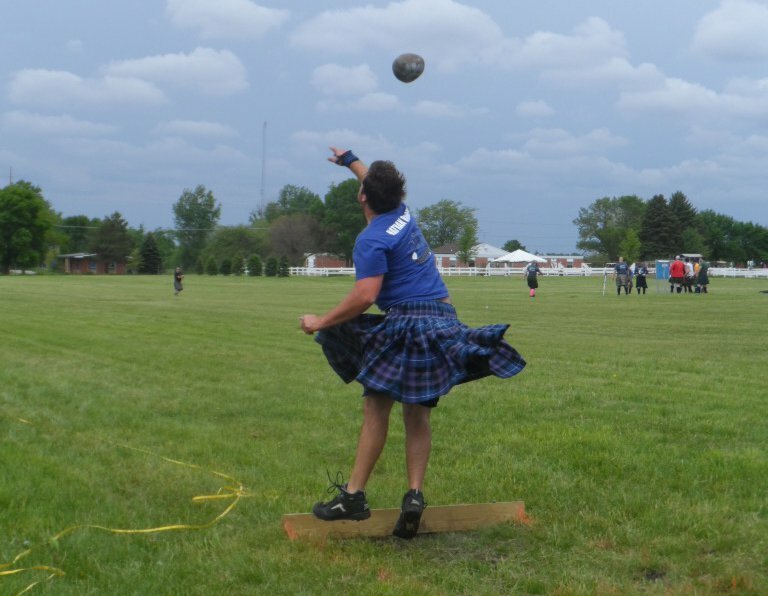 Lyons Toyota sponsored the 2012 YFC Highland Games in Mason City, IA. The proceeds went to send youth in the area to camp as well as support the YFC and some of their summer activities. Lyons Toyota sponsored the Clear Lake / Ventura Zumba Team Warriors!!! The proceeds went to St. Jude Children’s Hospital. Michelle Jurgensen is a certified Zumba instructor in the Clear Lake and Ventura areas. 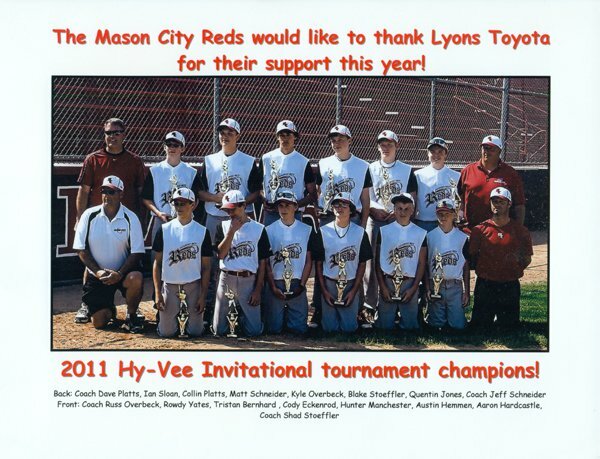 Lyons Toyota donated to the 2012 Bash on the Farm in Forest City, Iowa. For more information about Bash on the Farm visit www.bashonthefarm.com. 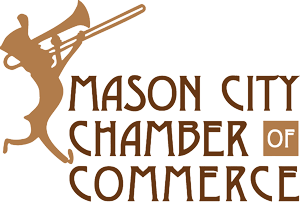 Hosmer Toyota is a proud member of the Mason City Chamber of Commerce. Community involvement is very important to Hosmer Toyota. 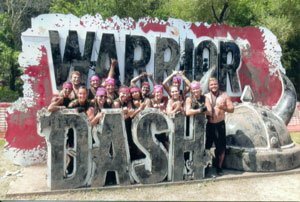 They strive whenever possible to help out local organizations in their community. 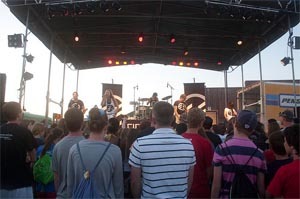 Hosmer Toyota’s community involvement includes anywhere from donations to helping out at events. If you have a community involvement project that you need help with feel free to give Hosmer a call. For more information on our community involvement gives us a call today!